Nick Palmisciano, CEO of RangerUP as part of the Raider project transition seminar lineup April 1st and 2nd at Wilmington Convention Center. After graduating the United States Military Academy at West Point, Nick Palmisciano served for 6 years as an infantry officer before shuffling off into the world of business. 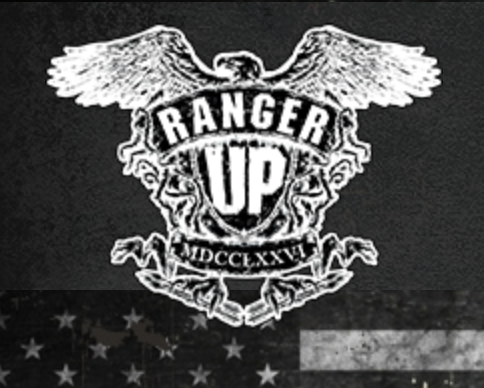 As a newly minted civilian he founded Ranger Up, which grew to prominence as the first military lifestyle brand. Under it's umbrella, Nick created a very popular YouTube Channel catering to the military, police, fire and EMS. In addition to creating comical internet fare, Nick has produced several documentaries focused on veterans. Warriors (2013) which centers around the Army Combatives world, and True Silence, which focuses on one veteran's successful coping mechanism from a traumatic brain injury, both received critical acclaim. In 2015, Nick, along with Ross Patterson, Mat Best, Jarred Taylor, Jack Mandaville, and Vincent Vargas wrote and produced the first ever veteran-made-action-comedy: Range 15. Range 15 is the fourth largest crowd sourced movie all all time and premieres in May 2016.